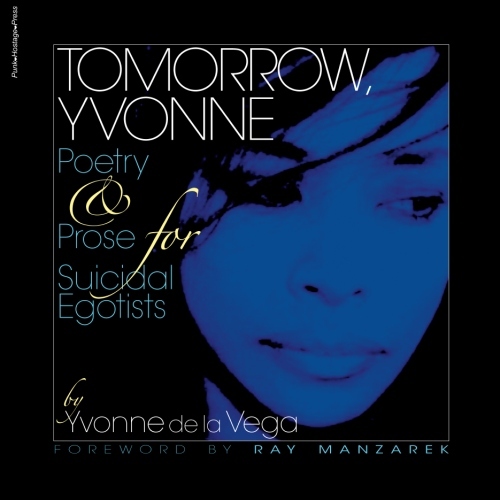 The Musical Education of Our Very Young – Yvonne de la Vega was here. If you want your child to learn, clap your hands…. Have you ever marveled at the ability of our young ones to sing along perfectly, the lyrics of a song they had no instruction or assignment to learn? It’s a natural ability to memorize the words of a favorite pop song, albeit by repetition, however it is a perfect case study that when presented in the form of music, they are willing and even enthusiastic to learn by committing to memory a dialogue or word grouping written by another. Many schools across the country have cut their budgets considerably to include subjects once viewed as necessary, such as art and music. The values in a musical education are many, for instance, researchers have found a correlation between music and the development of children’s mental abilities. Studies prove that listening to music at a young age helps a child do better in math and science. Music has a powerful and positive influence on the brain. Music promotes connective ability. It isn’t just a means of recreation. It increases brainpower. Moreover, other than an appreciation for rhythm, measurement, proportion, and pattern perception are some of the positive affects of music education. This in itself is the power of music, and the proof of the value of music in the educational system. As math is a necessity according to taxpayers, not every student aspires a future career as a bookkeeper. This is not to suggest math is unnecessary in the curriculum, it is extremely important in the steps of basic problem solving. But in the basic steps of learning, music has an equal importance whether or not a future career in music is desired. Music can fine tune the connections needed to absorb and comprehend overall. Children pay close attention to the words of songs and love to join in. This helps increase their ability to listen and learn. Musical instruments add to the pleasure while teaching children a sense of rhythm. There is a correlation between early language skills and music. Certainly we all have observed how young children love music. They dance naturally, and hum or sing along. In preschool and kindergarten, children quickly learn the words to the songs. They sing along, clap in time to the music and thoroughly enjoy this portion of this day. They don’t realize they are learning. 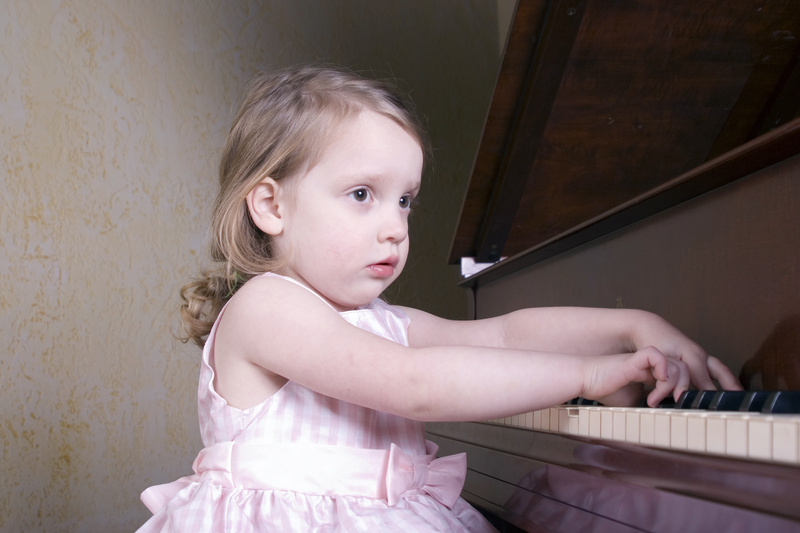 Martin Gardiner at the Center for the Study of Human Development at Brown University reported a connection between early language skills and musical ability. Children as young as three can remember words to songs they’ve heard repeated. This is a great contribution to their ability to retain information. It expands their memories. There is so much more music adds to children’s lives. What are they? According to the experts in education musical studies help children to develop independent work habits. Researchers have found that when musical education is included in schools, scores in math, science and language arts increase. Another study on children from disadvantaged families found the children improved their test scores when given musical education. With all the facts combined, it’s a wonder that school administrators and parents don’t rally for music education. Of course, the expense to offer an effective program is a consideration, as it would require a skilled instructor who himself must be well educated in music, as well as adept in playing an instrument. Music appreciation is only one necessity of musical education, as not only teaching them to enjoy music is of importance, but also to play music is of a great importance. And since musical education is now a private endeavor amongst families, it puts the overall accessibility into a whole other bracket. Low-income families are at a severe disadvantage in this regard. Music education becomes an advantage and a program for the elite, whereas all children need access to music education. We can speak up at school board meetings. Write the Department of Education and present the facts already known. Teachers, school boards and parents alike should put their minds together and come up with creative solutions to budget problems. A school drive or campaign for donated musical instruments is another way. Instead of cutting music programs altogether, once a week is of value in comparison to no musical education whatsoever. Overall, the value of music in the lives of our children is one that should not, by any means, be overlooked. The scholastic benefits are obvious and proven, and the beauty of music enhanced with appreciation is invaluable.